Whenever Korean artists visit Singapore, many of them would give a thumbs up and say that the chilli crabs here are one of the best amongst all the local food they’ve tried. 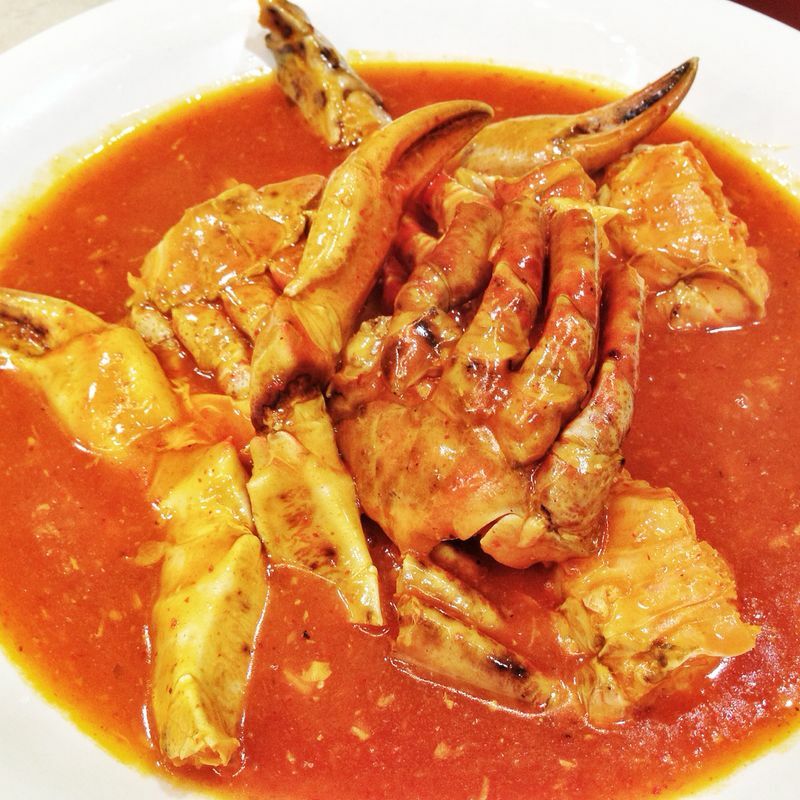 It is not surprised to hear that chilli crabs is a popular dish; In fact, this dish has always been one of the local favourites and a ‘must-have’ for tourists or foreigners who visit Singapore for the first time. Some of you may be wondering why the rave?, and we are going to tell you why. 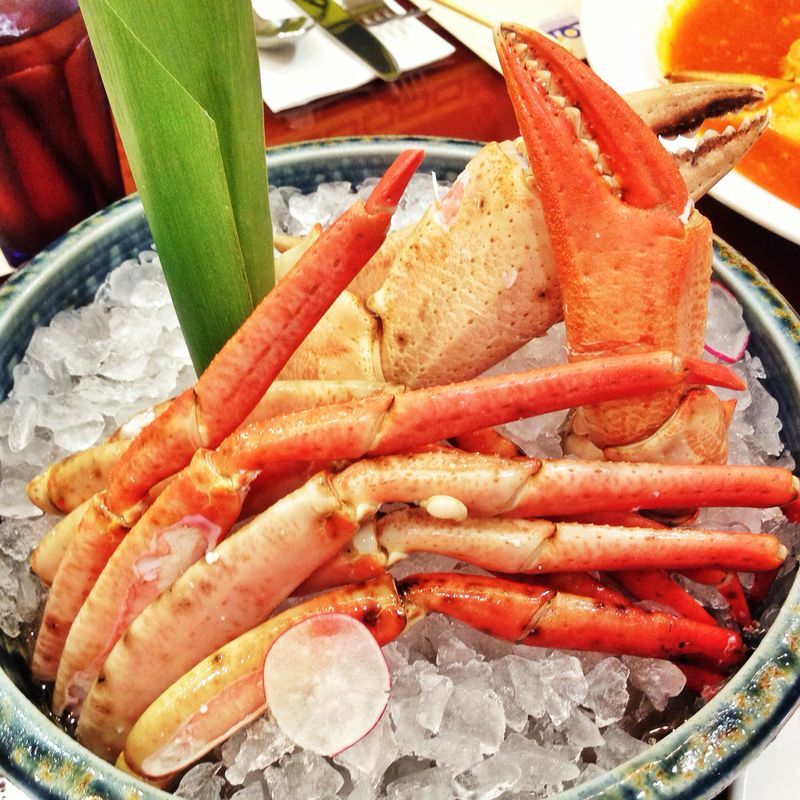 There are numerous restaurants in Singapore that serve crabs, or I should say, crabs are their signature dishes. So I’m pretty sure it wouldn’t be a problem to locate a restaurant that sells crabs, but if you’re wondering where to find fresh crabs or where your favourite K-pop stars often patronize, you can find the answer at TODAI Singapore, an international seafood and sushi buffet restaurant located at The Shoppes, Marina Bay Sands. While we were there in mid-January this year, TODAI Singapore has just launched their Golden Crab Special promotion and we got to try three different types of Golden Crab dishes served hot and cold. 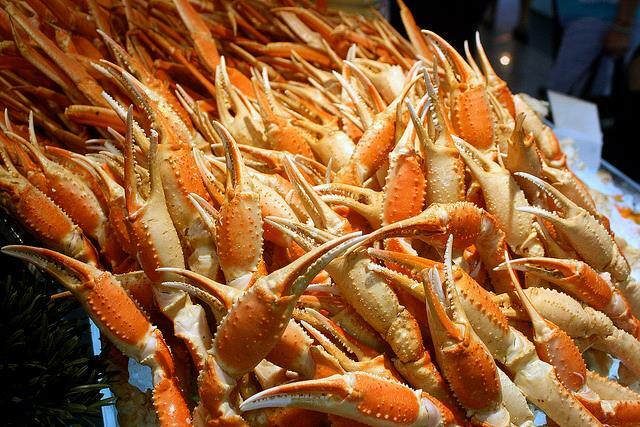 Golden Crabs are also known as the Deep Sea Atlantic Golden Crabs, whose succulent white flesh has a firm texture with a distinctive sweet taste. I particularly enjoyed the Golden Crabs that are served cold, with its juicy and tender meat, it is irresistible and hard not to take a second, third serving and so on. The exotic delicacy is especially popular among some top chefs and gourmets for being one of the best tasting crabs from around the world. 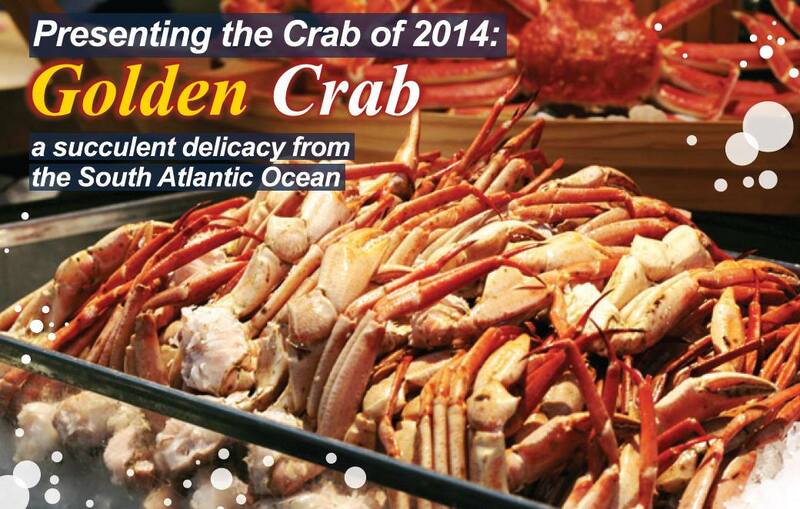 Besides the Golden Crabs, one can also find a whole array of seafood, Korean food, Italian food, and more at TODAI. It is not a wonder why many K-pop stars have chose to dine at this place (such as Super Junior, RAIN, Girls’ Generation, Hyun Bin, A-Pink, NU’EST, and many many more! ); You’ll be able to spot autographs that are left by these stars and framed up within the restaurant premises. Seeing a wide spread of various cuisines at TODAI, I guess the restaurant really lives up to its name of ‘Mother of All Seafood Buffets‘! 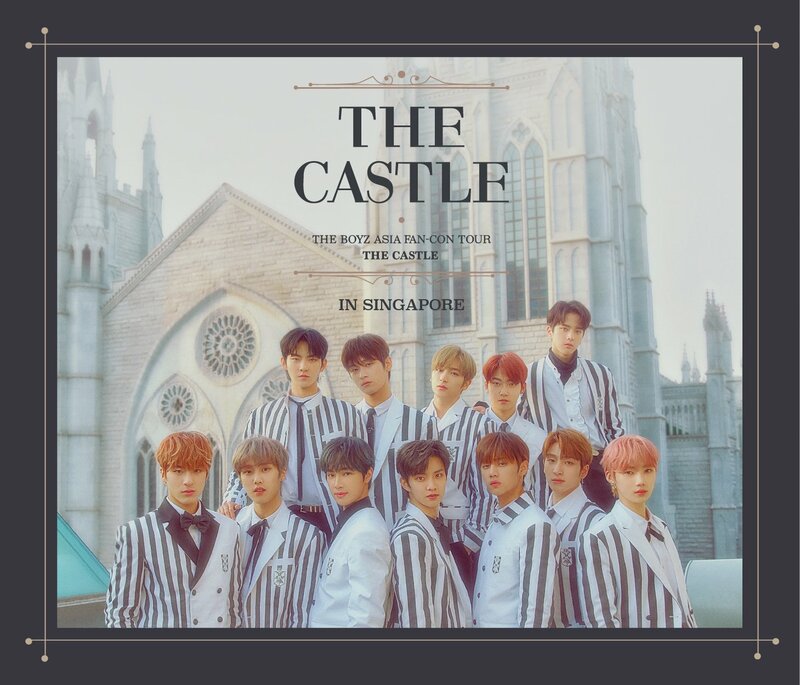 If you’re still hesitating on where to visit for quality food and services, try out TODAI Singapore today and find out yourself why the K-pop stars are all heading there and going back for more. 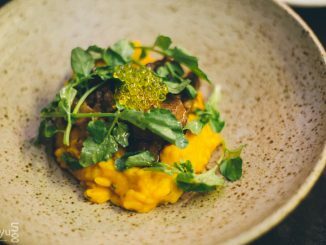 Dinner is priced at S$58++ (Adult)/S$26++ (Child below 1m 30cm) from Mon-Wed, or S$68++ (Adult)/S$26++ (Child below 1m 30cm) on Thu-Sun, PH & PH EVE. 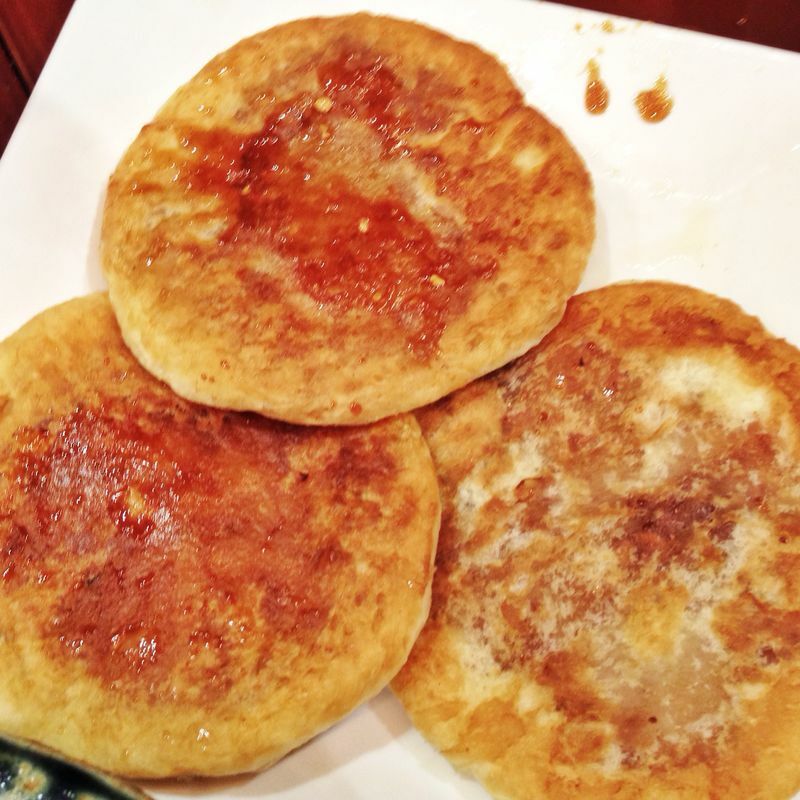 [Food Review] Eat clean with Open Door Policy's Gluten and Dairy-Free Menu!